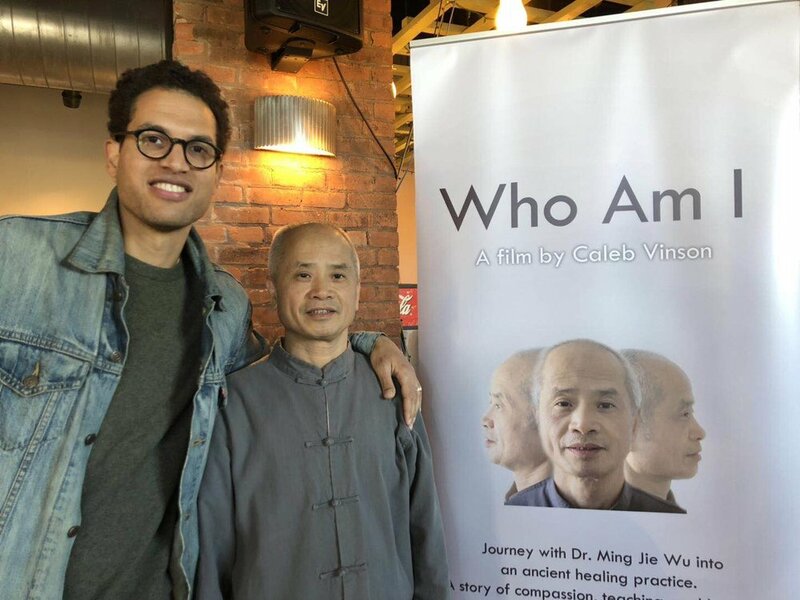 The documentary "Who I am", which aims to promote the Chinese medicine health and wellness culture and practices, is based on Dr. Ming Wu’s personal journey as a TCM doctor. The film was recently released in Connecticut, and was very well attended with over 200 audiences. 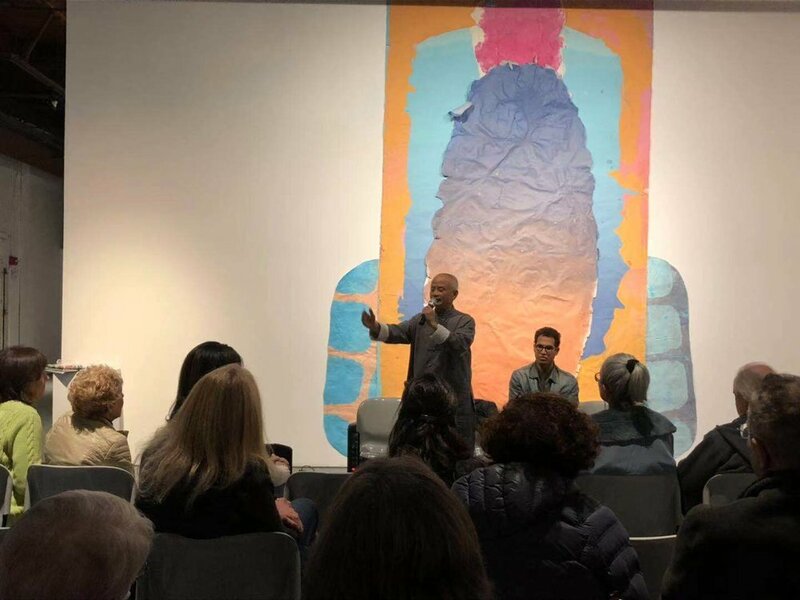 The audience followed the protagonist Dr. Ming Wu, from the United States to China, and profoundly experienced the story, philosophy and wisdom of Chinese medicine. Many audiences also attended the Q&A session with Dr. Wu and the director Kaleb Vinson. 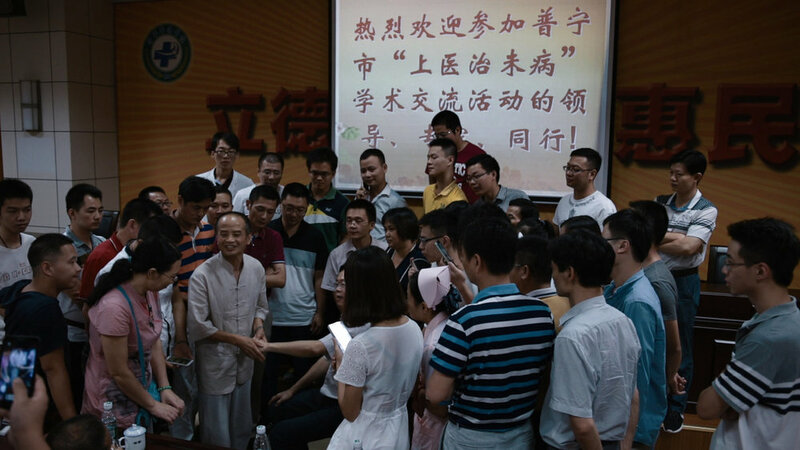 Dr. Wu charmed the attendees once again with his open and warm personality and his deep wisdom. 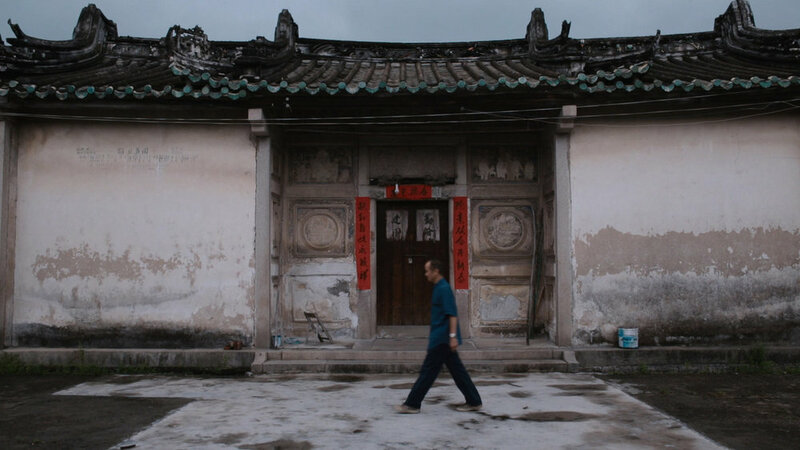 "Who am I" has been selected to enter the International Documentary Challenge. We sincerely hope that more people around the world can learn about the health theory of Chinese medicine, and apply the philosophy and wisdom of Chinese medicine in their own lives. At the request of the audience, a sequel "Who I am #2" (Part 2) is in the planning stage. Dr. Wu said, our mission is to educate, inspire and empower people to take control of their own health and wellbeing. 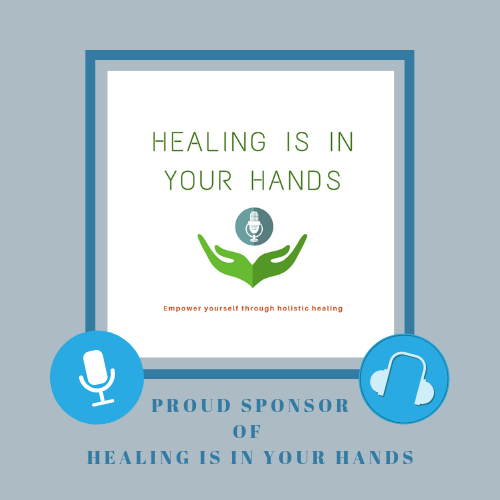 We provide world class TCM, Tai Chi and Qi Gong services and training, focused on empowering Chi, enhancing health and healing of the mind, body and spirit using diverse bodywork therapies. We also provide long distance Taoist TCM educational class for family to heal each other, and spread Taoist Chinese Medicine theory of “70% exercise and diet, 30% treatment” to the world.